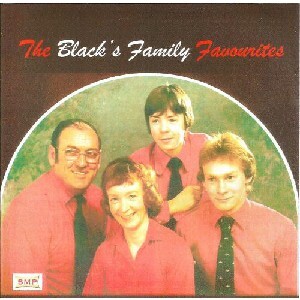 The Black's Family Favourites, The Scottish Music Shop - The Best Selection of Scottish CDs and Scottish DVDs. Finally on CD this great accordion album features Bill on button accordion & his two sons on piano accordion. The album was originally recorded when Robert was 17 and Duncan only 14 years old! The pianist is Bill's wife Anne. There are also drums & bass.